"YLT's generosity of spirit was never compromised by their bursts of Zappa-like experimentalism, the band's genius residing in the creation of a big sound that was also intimate and emotionally engaging." 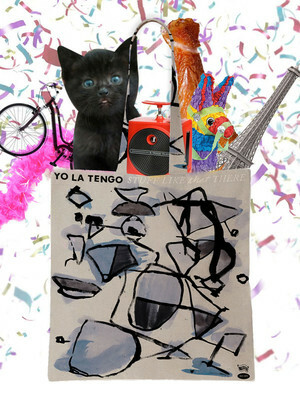 Why See Yo La Tengo? Since their debut in the mid-Eighties, this folk-indie rock band has flown under the mainstream radar but remains to this day a quintessentially critics band. Although they write and perform the majority of their material, they have garnered critical acclaim for performing cover songs. The trio's laid-back and multi-layered psychedelia exists somewhere between sleep and lucidity; dreamlike soundscapes quietly defy current pop music trends to form minimalistic yet exquisitely crafted songs. Their live shows are master classes in dynamic range with three-part harmonies that lull the audience before giving way to swathes of noisy, blissful guitar fuzz. Their most famous album was the spookily-named Fakebook in 1990, which marked a departure from their earlier acoustic roots into full-scale folk, and their newest effort has been dubbed as its sequel. Not content with recording albums for themselves, they have also scored instrumental film soundtracks including Jean Painleve's eight undersea documentaries in 2001, entitled The Sounds of the Sounds of Science. Sound good to you? 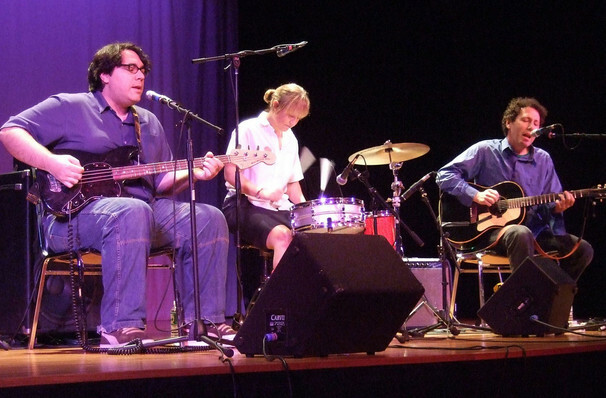 Share this page on social media and let your friends know about Yo La Tengo at Granada Theater. Please note: The term Granada Theater and/or Yo La Tengo as well as all associated graphics, logos, and/or other trademarks, tradenames or copyrights are the property of the Granada Theater and/or Yo La Tengo and are used herein for factual descriptive purposes only. We are in no way associated with or authorized by the Granada Theater and/or Yo La Tengo and neither that entity nor any of its affiliates have licensed or endorsed us to sell tickets, goods and or services in conjunction with their events.